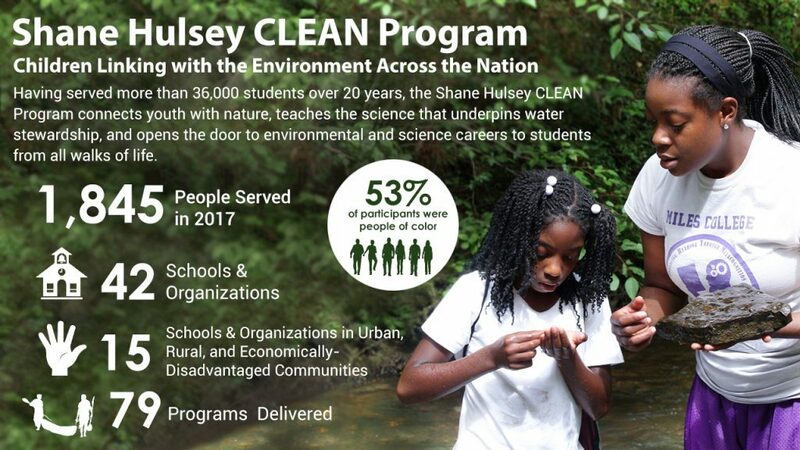 Gordon Black, Education Director, leads the Shane Hulsey CLEAN Program of river field trips for youth. 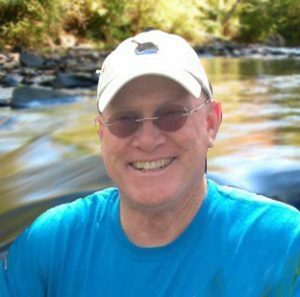 Gordon has a national reputation as a teacher and respected practitioner of paddle-sports. He teaches and certifies instructors in canoeing, kayaking and swift-water rescue, with 48 years of experience in canoes. He worked for 16 years as an instructor, guide, and Head of Instruction (7 years) at the Nantahala Outdoor Center, was the American Canoe Association’s national Director of Safety Education and Instruction, and has conducted boating safety trainings in partnership with the US Coast Guard, US Army Corps of Engineers, Boy Scouts of America, Girl Scouts of the USA, and numerous other national programs. Through the science-based CLEAN trips, and the paddle-sport oriented Camp Cahaba program Gordon has introduced well over twelve thousand local youth to the Cahaba River during recent years.